Every new season see's newcomers to the sport of all ages. This page is intended to give an introduction to flyfishing. There is a byass to 'flyfishing methods' rather than casting out a long line and pulling it back. Some of the vidio links might look a bit dated but only the flyfishers have changed not the fish! Lets start with tackle. For most small fly work on river, loch or small stillwaters start with a 9 foot AFTM 6 fly rod. Avoid cheap rods, they will not do the job, equally avoid overpriced casting tools, they do not catch you more fish. These days there are many excellent rods that retail between £50 and £100. Three piece rods in tubes are great to through in the car boot. Try to buy an easy actioned rod with a middle to tip action. The main thing about the reel is that it goes round and will hold a fly line plus backing, for catching smaller gamefish this reel need not cost more than £20. The fly line is one thing that paying extra will help. Sub £15 are all fine for the money, but some have memory problems(coiling) and they do not last many seasons. All the best lines come from the U.S. Buy Cortland 333/444 or Scientific Anglers lines. To begin with a Weight Forward 6 floating line is a good buy to match the AFTM 6 rod. At some point a Double Taper 5 floating line is useful. Standard 9 foot tapered leaders with 4 to 7lb points link the fly line to the business end, click here to learn how to attach this to the fly line. Avoid braided loops. Leaders can be made from spools of standard nylon, 'perlon' is best for tippets and leader construction, 'Sylcast' is my favourite, Ultima and Drennan are fine as well. Expensive fluorocarbons offer some advantages but probably not as many as all that! Remember to dampen the knot in your mouth before pulling the knot tight. Despite what others say trimming the knot flush is not needed, leave some nylon sticking out so the knot can stretch safely. 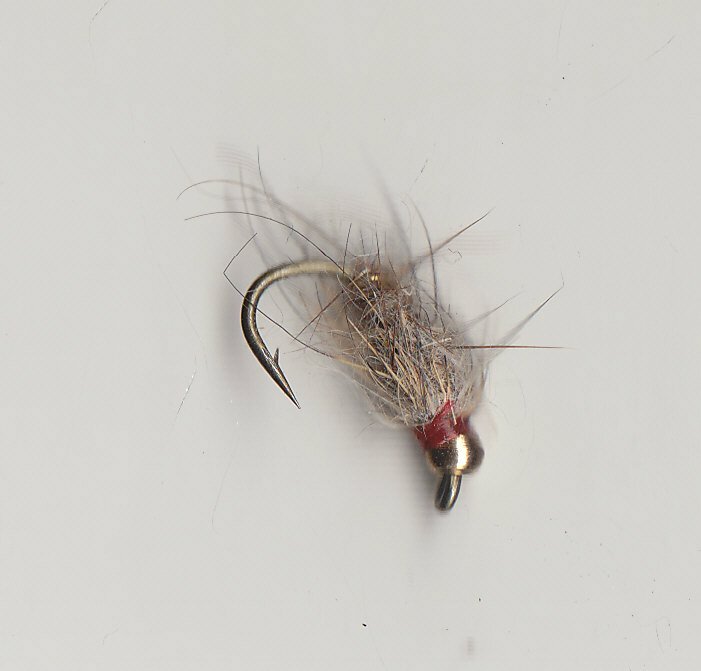 To make you surface flies float use 'Gink' it is the best. A bag to put your bits in, which are: nail clippers to trim nylon, a priest to kill the fish, a handle towel to dry your hands, sunglasses for eye protection ( especially if you are a beginner) and eliminating surface glare, food & drink, and finally fly boxes. At some point a 10ft AFTM7/8 rod will be useful, this is suitable for larger stillwaters, sea trout in fresh and saltwater, casting larger flies and single handed salmon on small rivers. If you are expecting larger fish buy a reel with a decent drag, this sort of reel will cost from£25/£30 upwards. A Weight Forward 7 line is prefered for casting larger flies in say a tidal estuary, but on a small salmon stream with no wind rippling the still pools I would go for a double taper 6. Although floating lines are best to start with, intermediate, sinking, sink tip and fast sink lines all have there uses. Flies - avoid a selection that consists of one off's. Some of these flies can be fished as single patterns, others benefit from being combined with others creating a two fly cast. Forget three flies until you have a bit of experience. When trout and grayling that are feeding on the surface (rising, leaving a bubble) are usually feeding on emerging insects or hatched adults that are sitting on the surface of the water. Fish feeding on pupa and nymphs just beneath the surface leave no bubble. Rises to invisible insects are usually caused by a fall of spinners, these are the dead/dying females that have laid there eggs and are going no-where or very small, usually midge, insects that the fish can see but you can not. When there is no activity near or on the surface the fish may be feeding deeper or near the bottom of the water. In warm weather the fish can be bought up to a well presented bushy Dryfly or 'Bobfly' more of this later. Some of these patterns are leaded or/and use gold/silverbeads to get them deeper in the water. Make sure you have a range af weights of fly so you can fish alll depths and speeds of water. 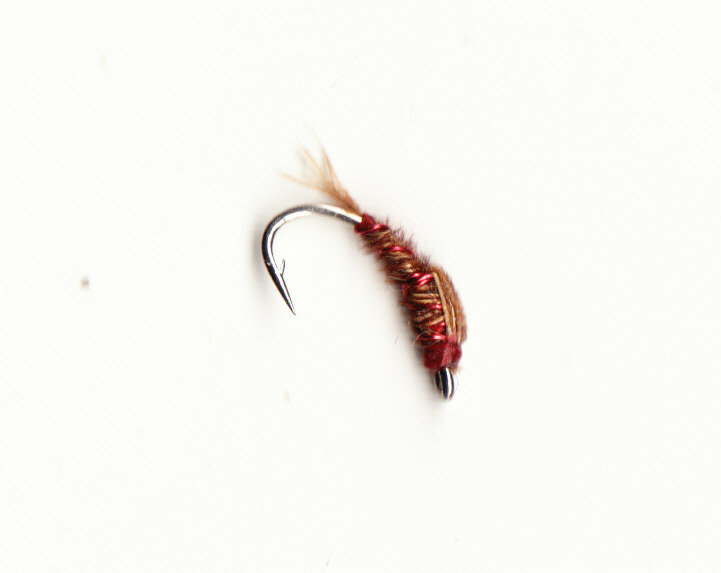 Also in this range are the 'Swimming Spiders', these are unweighted and imitate the nymphs, pupa and larva that drift with wind and currents, often they are best fished with a weighted fly on the point with one of these on a dropper, the weighted fly takes the spider down to where the fish are. Swimming Spiders are also useful for fishing on the point with a surface fly on the dropper. 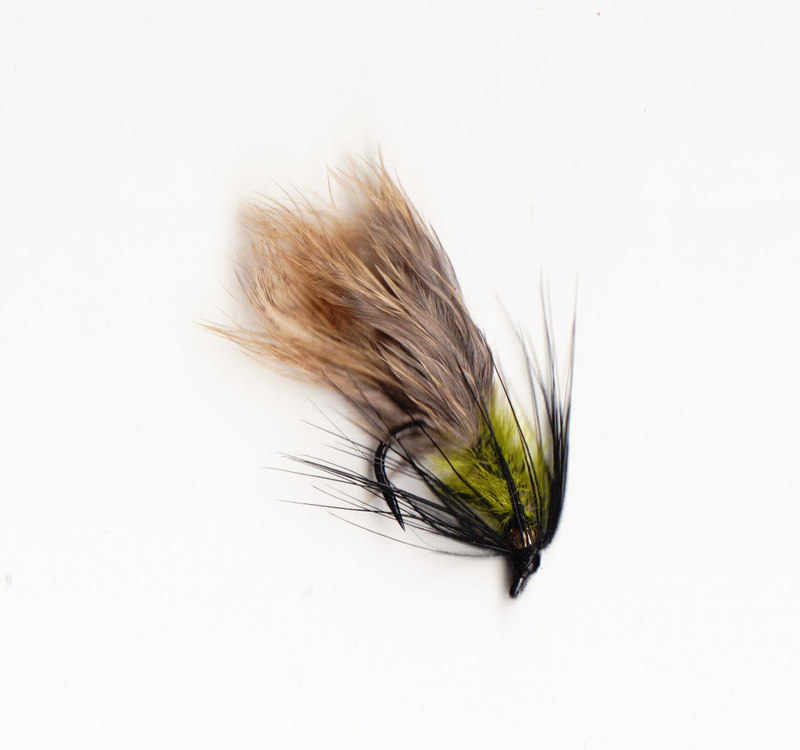 This two fly cast is great on river or loch in a wave, The bushy bob fly on the dropper fishes semi dry, gink it if you want it to float, retrieving the line or/and useing the rod to work this fly will create a 'V' on the water , this wake will often attract fish that are lying in deep water. Sea Trout especially will splash at the bob but not take it, this is when the fly on the point will do the job. 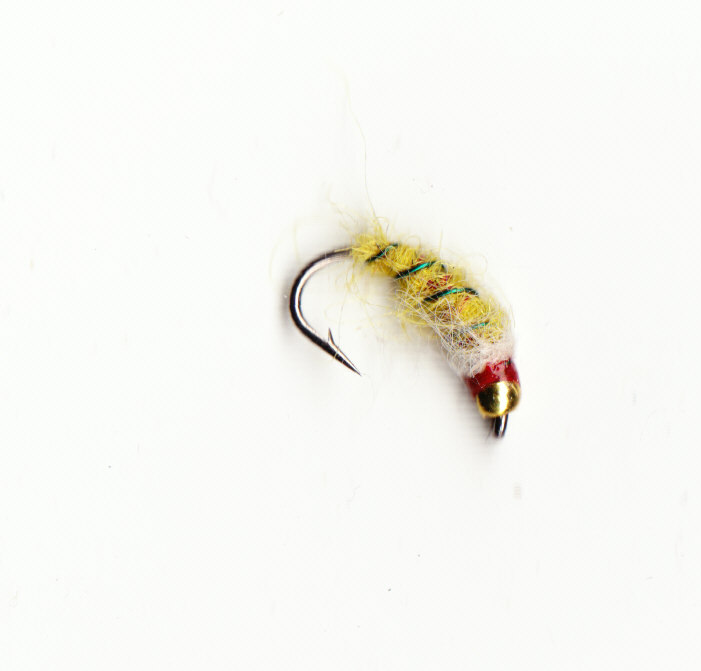 These patterns are sometimes mistaken as natural insects but are really mini lures. Fishing the 'Hebridean Cast' is much more fun than casting out a lure and pulling it back. The 10ft rod is usually best for fishing these flies. 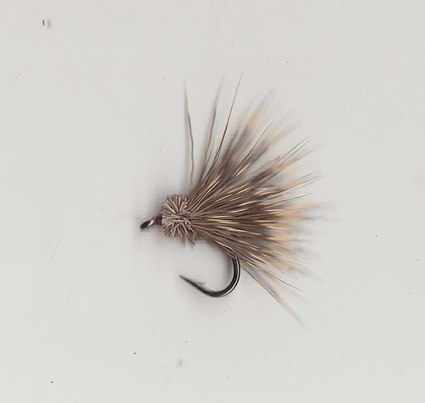 Dryflies - there are more patterns to buy but start with these and learn how to fish them first. Long Legged Black Gnat . not as longshank as some hooks! It is a deadly fly for any water. 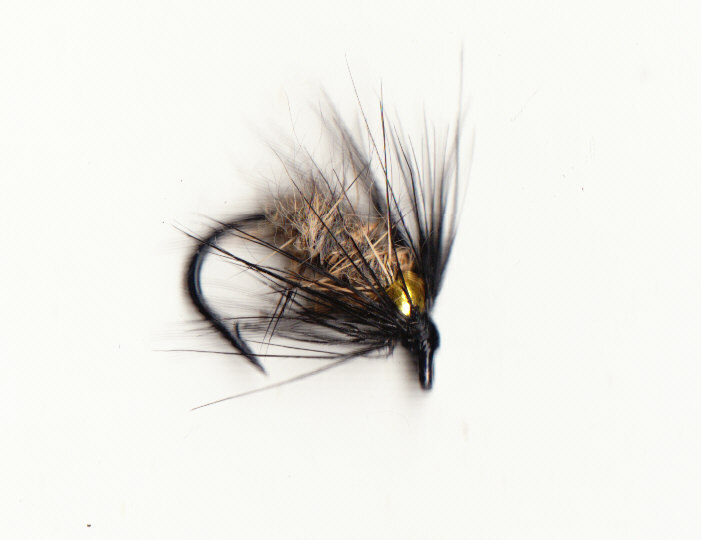 One of the best flies for wild brown trout I have ever used. It's bushy profile can be seen by the angler and the fish. It imitates a whole range of aquatic insects, caddis flies, smaller stoneflies as well as hatching/emerger mayflies. Splay the deer fibres out and you have a daddy imitation. Tied on size 14 hooks in natural grey and other seasonal colours. Nymphs and Swimming Spiders - these can be used on the point or dropper or as single flies, they imitate a wide range of aquatic insects. They can be cast at rising fish or used on a dropper with a weighted fly on the point to fish the midwater region. 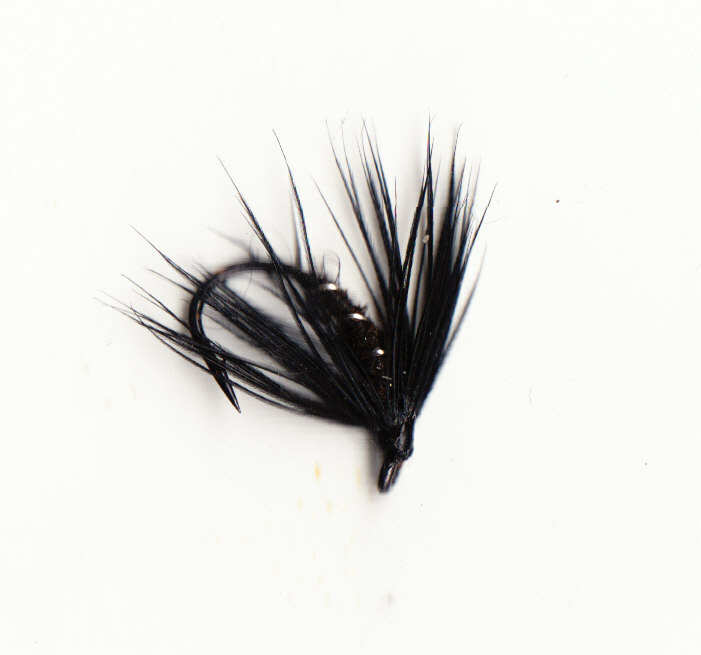 The Black Spider #14 - A classic pattern that works on running or stillwaters, tied thin to imitate swimming pupa. 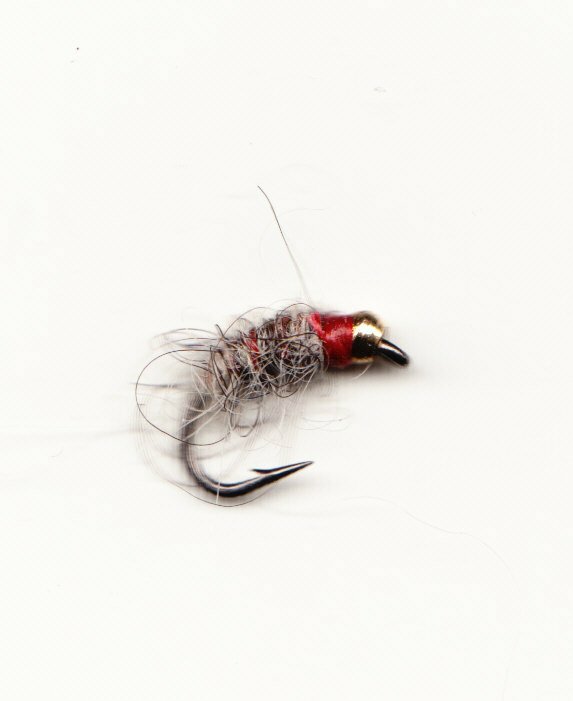 Sawyers Pheasant Tail Nymph #14 - This small weighted pattern is suitable for casting at nymphing fish, if it fails to reach the required depth try the Killer Bug. A general introduction, details on fish behavior, natural flies and artificials. Tackle tips, roll casting, knots, nymph fishing. Overhead and false casting, mending line, fly presentation. Insect life cycle. 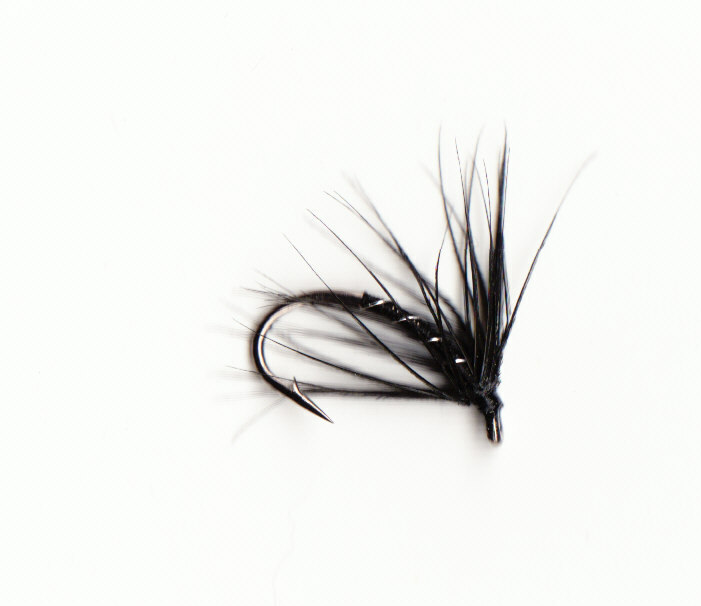 fishing midges, greased leader, stillwater tactics. Caddis flies, sink tip nymphing in fast water. Stoneflies, Sinking line work, streamers. 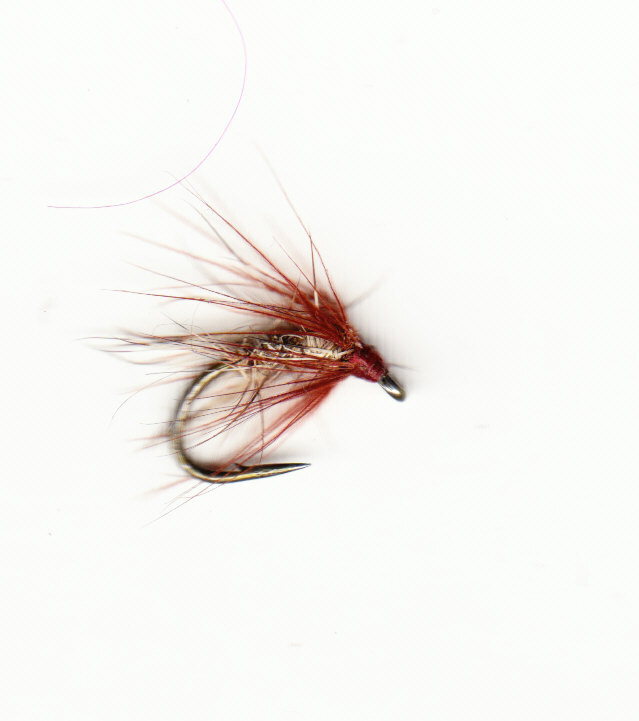 This fly is tied with a bit of colour to it, shows up well in coloured water. Again a very useful pattern to have in your box, buy the leaded and goldbead pattern(it is also leaded) so you know you have two weights of fly at a glance. This larger fly is a passing imitation of all sorts of living things from water beetle larva to cased caddis. Tied with lead it is a reliable fish taker on still or running waters. 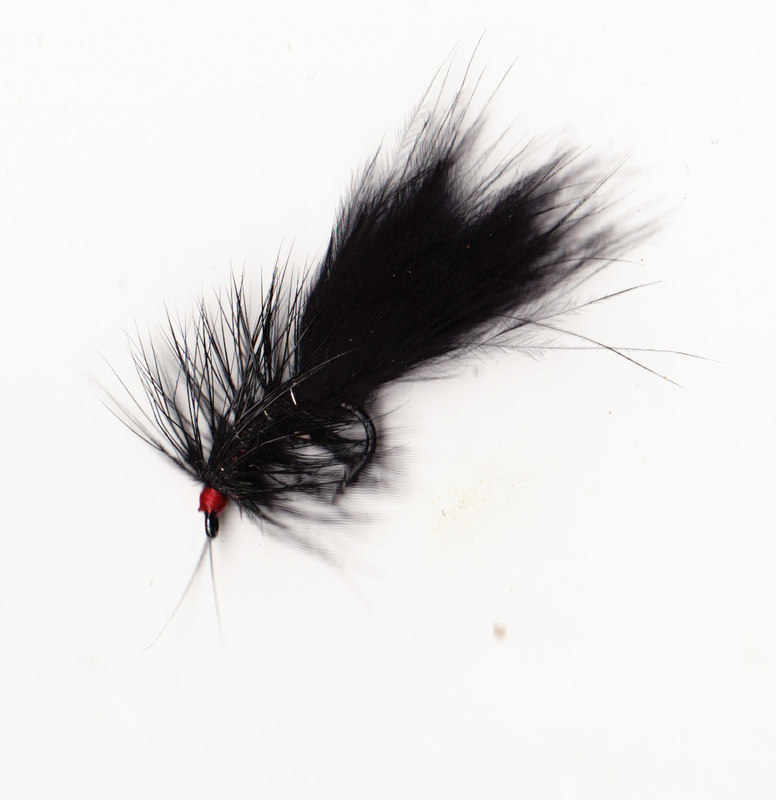 The goldbead provides weight to sink this fly, a cross lure/imitator. Works well on the drop or retrieved slow to fast. Long tailed flies will pick up fish on quiet days. Looks great in the water and a useful lure on loch or river. Try this on a long leader and intermendiate line in a slow flowing sea trout pool or across the sandy bottom of an estuary, if fish pluck at the tail try 1/ slow or stopping the retrieve or 2/ fish it super fast! 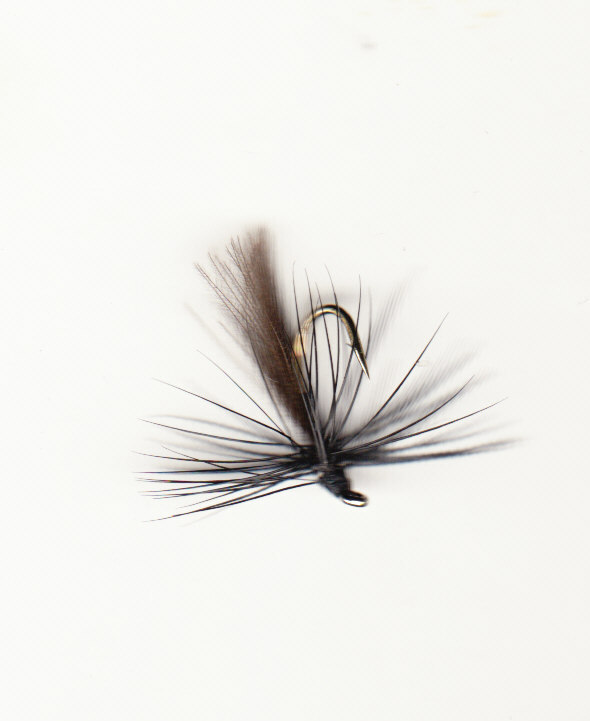 A two fly wetfly cast is - on most occasions - a better bet than a single or three fly one. The point fly anchors the cast and allows the bob fly to be worked in the surface. The wake the bobfly makes will attract all gamefish that take it or the point. 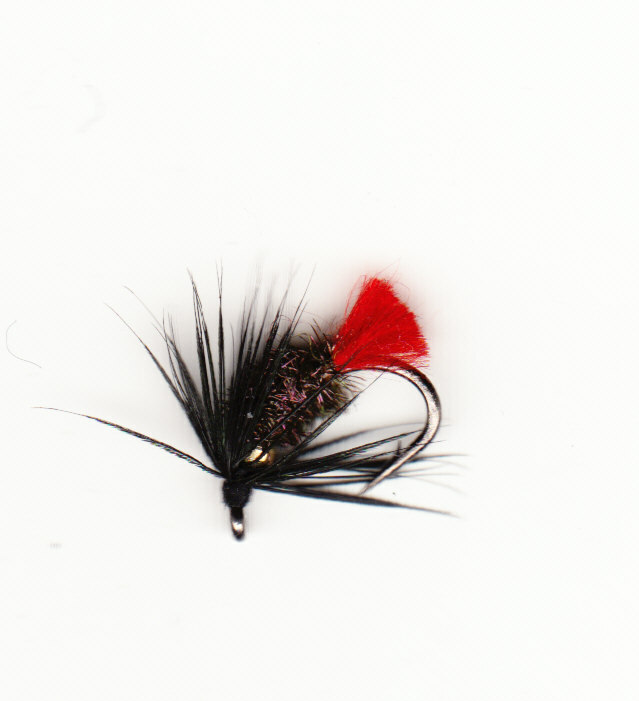 All these flies are tied on INTERNATIONAL wetfly hooks, black, fine wire and strong. The #12 is good in a wave, use the #14 in calmer water. Although these patterns are usually used on ther lochs and rivers of the Highlands and Islands they will work elsewhere. The added bit of colour on this fly is useful in coloured or peat stained water. 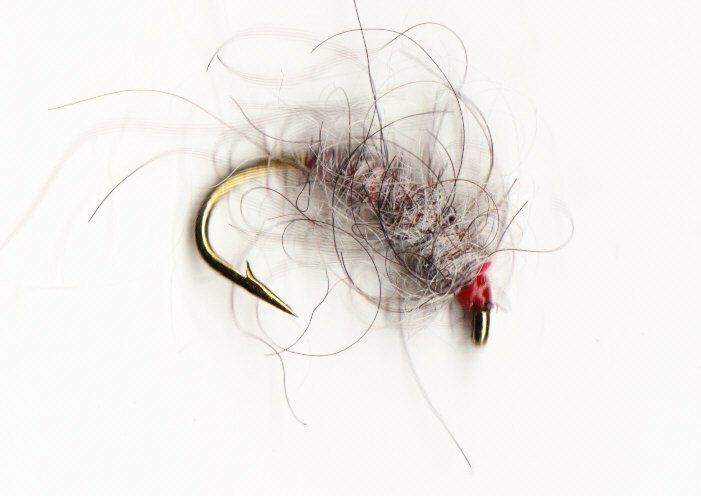 Expect salmon, brown and sea trout to take this fly. 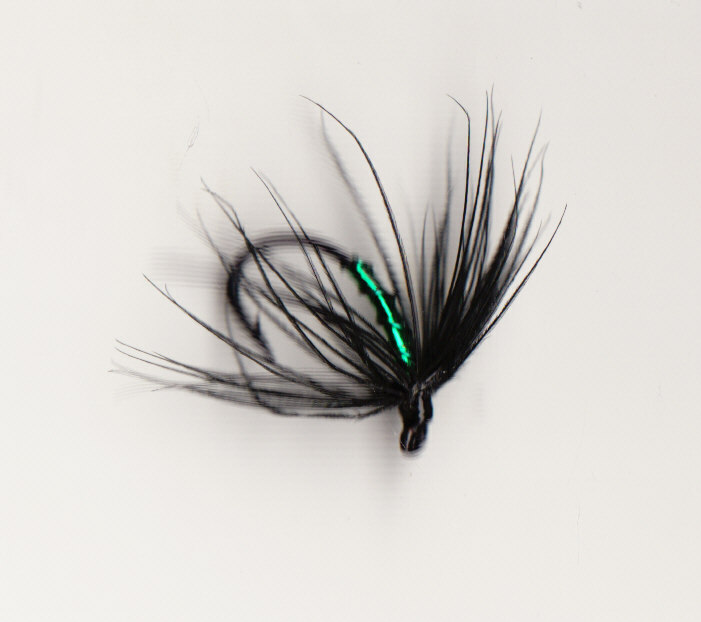 The bead gives this fly weight that can be useful in a variet of situations. Try on sea trout cruising in saltwater pools, on a windy day use it to counteract surface drift, fish around weedbeds on the loch or fish rwo with 12" between point and dropper on the river to fish deeper and combat fast currents. This is a darker version of the abovem a killing pattern and not just for grayling! This simple tying has to be included in any flybox, especially if you are heading to the Highlands and Islands, and also useful on any other stillwater. All of these are tied with extra feather or hair to make them stay near the surface. The deer hair patterns can be ginked to make them really float, useful if you need a mini surface lure for late evening work or fishing in a big wave. In a wave this would be my first choice on any loch. It bubbles along an creates a wake unlike any other fly. Gink and you have a mini surface lure to use in the fading light on the river for sea and brown trout. It also makes a good strike indicator, fish on the dropper with a buzzer/emerger on the point to tempt surface feeding fish. 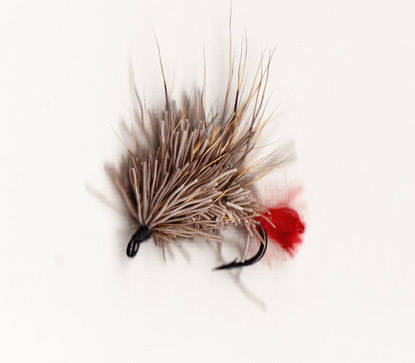 I would use this fly with its slimmer version on the point on any spring day and expect fish to take it or the point. Wetfly teams like this agood for searching the water, trout are more active in March/April than is generally realised in the Hebridesm cast a short line work the flies with the rod tip as well as retrieve them and walk. You sometimes have to cover a fair bit of water until you find active fish. Always fish the shallows as they warm up faster in the early sunshine.